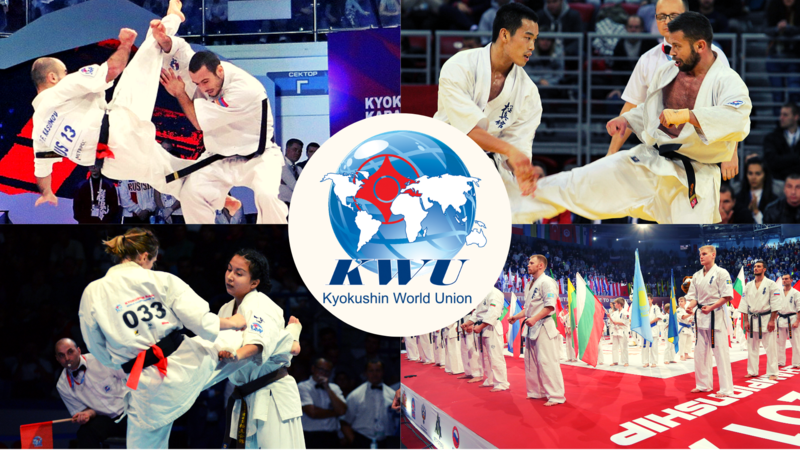 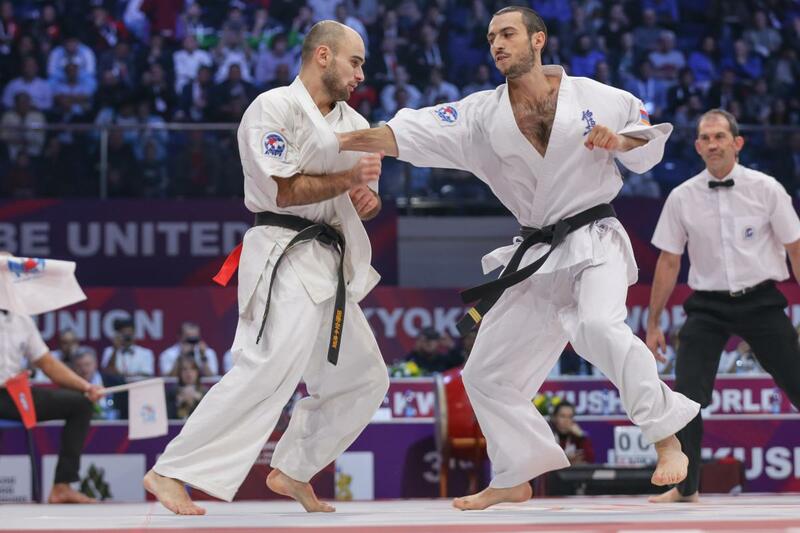 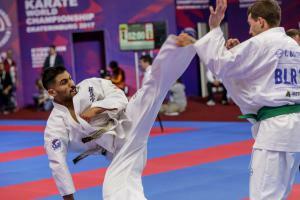 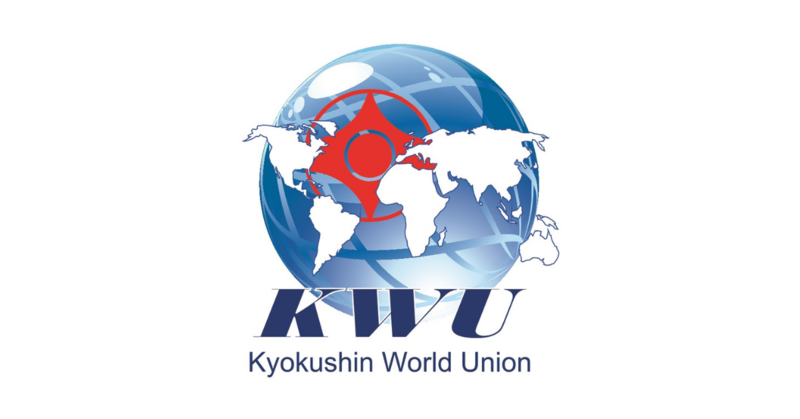 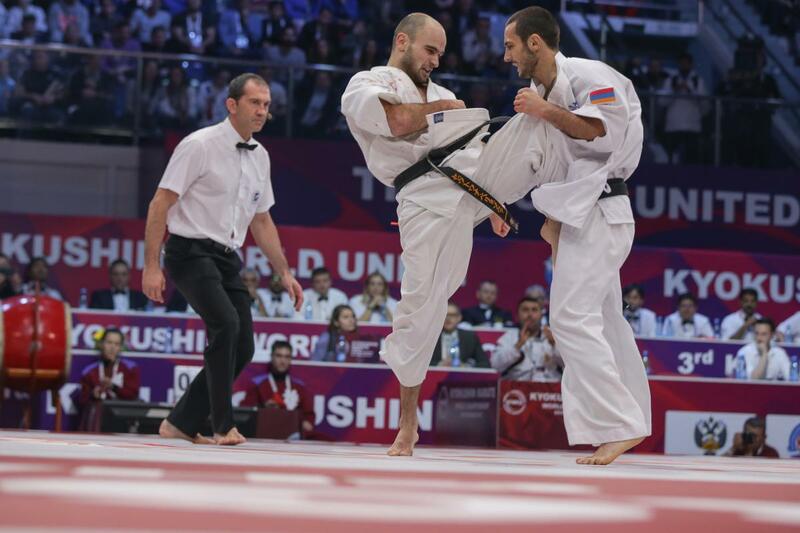 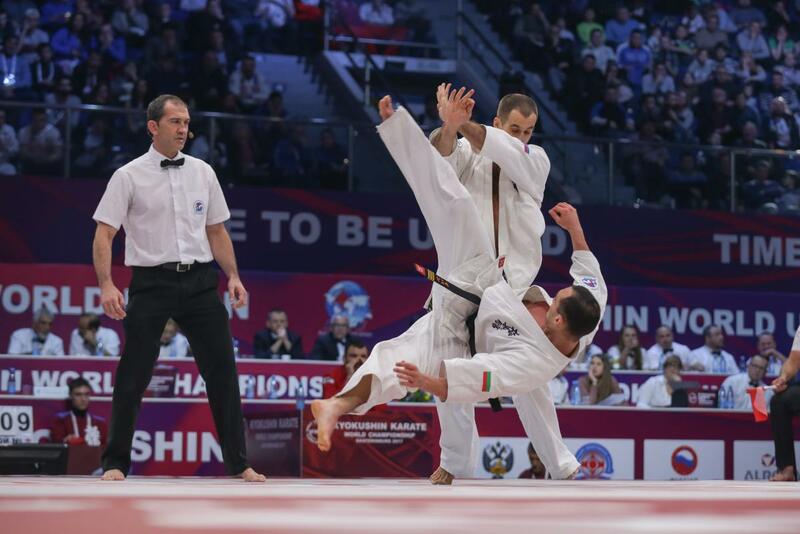 of the Moscow Federation of Kyokushin – MFK, which was attended by judges, coaches and athletes. 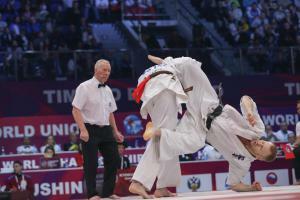 At the seminar took part 55 karatekas. 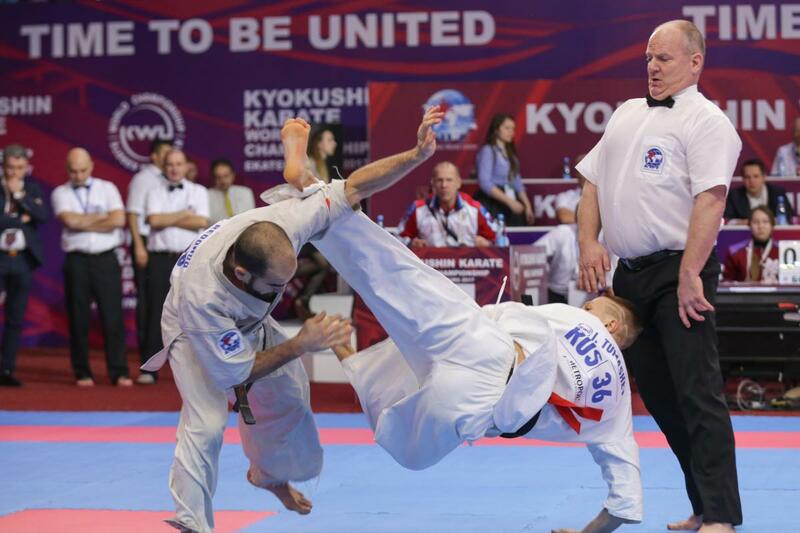 All participants has been tested on knowledge of sport rules and regulations of the competition in kumite program.